Employees are company’s greatest asset. They hold the key to business success as employee productivity and efficiency will determine the pace and growth of your company. Without top performers on the team, you cannot provide goods or services your company offers to the customers. It is a well-known fact that you should take care of your employees first so they will take care of customer, and eventually, the company will take care of itself. Don’t you agree? When you have a high-performing team on board, you want the best employees to stay in your organisation for a long time. Not only will it reduce the cost of hiring process, it can also save you from excessive expense and low company morale that often comes from voluntary turnover. More than just offering a fat paycheck, providing competitive employee benefits package can make bigger impact on employee satisfaction. Having impressive benefits that meet employees’ preferences will also be a good strategy to save the costs associated with absenteeism and turnover. Offering good benefits and perks for employee can also be one of ways to differentiate your business from competitors. A survey commissioned by Aflec Inc. shows that more employee would likely to take a job with lower pay but better benefits, and three-fourths believe that benefits are extremely important part of job satisfaction. Not just just seeking higher salary, employees are now more interested in working with company that offer more employee experience such as providing continuous feedbacks, investing in employee wellness, as well as providing opportunities for learning and growth. Therefore, offering good benefits can make your company remain on top of job search as more and more people demand their workplace to be not only comfortable but also secure. 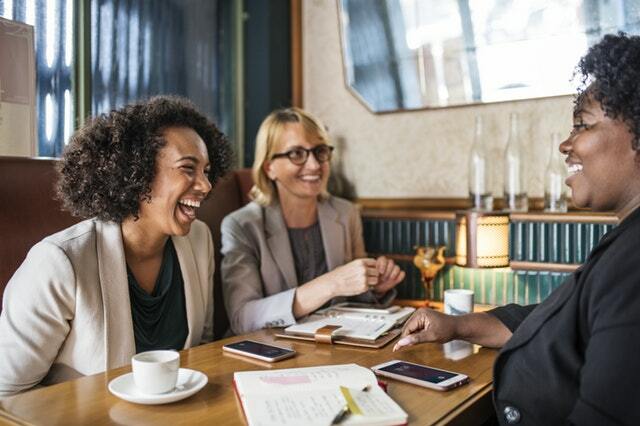 A recent survey from Society for Human Resource Management (SHRM) also reveals that having a strategic benefits package can improve recruitment process and retain employees. Strategic benefits will better your overall company performance (58 percent) and improve effectiveness in recruitment (19 percent) and retention (28 percent). In this case, there will be more satisfied employees and better business performance compared with organisations that do not have strategic benefits. The SHRM study also mentions that there are more than two-thirds (72 percent) company that increase their benefits offerings to retain employees in the last 12 months, 58 percent attract new talent, and 54 percent respond employee feedback. On the contrary, 5 percent organisations that reduce their employee benefits resulted in decreasing health-related benefits (59 percent), professional and career development (27 percent), and employee programs and service (25 percent), leave (23 percent), and wellness (22 percent). Finally, employee benefits can be a core of business growth to retain your best employees. With the workforce crisis we are facing now, leveraging employee benefits to recruit and retain talent is crucial. Not to mention, remaining competitive in business crowd, especially today, is a bit challenging. But by providing fine benefits package, attracting and increasing workforce within your company is possible.